Recommendation: Check it out, This is NOT your normal haunted house! We were invited by Castle Blood to review their haunted attraction at their new location. This has in no way swayed or altered our opinion of this or any haunt we visit. Castle Blood was a surprise. 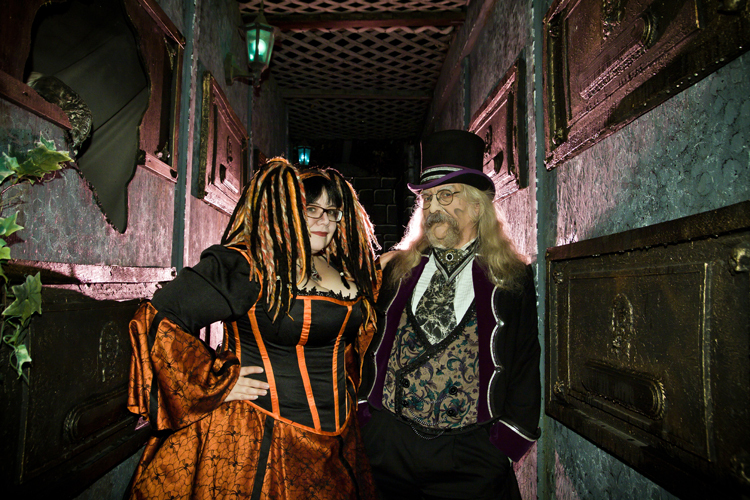 We knew they weren't your normal haunted house, but we really had no idea what we were walking into. Let me tell you right now- Castle Blood is NOT your average "scream machine" haunt where people chase you with chainsaws into a gift shop. It's more like an interactive game of 'Clue'- Spooky Halloween Edition. It's a theatrical haunted attraction- in plain terms. To go there and expect the typical it will leave you disappointed. However, if you go looking for a fun time and the idea you will be interacting with people.. plus some scares- you'll have a blast. 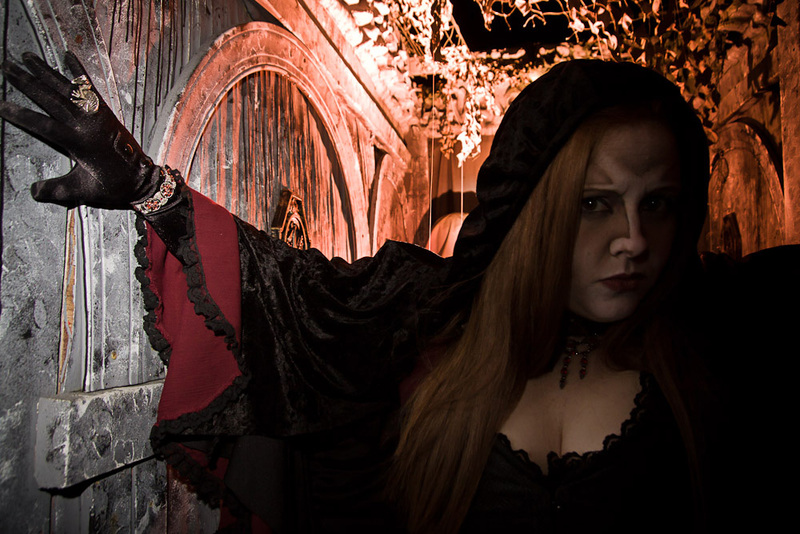 Castle Blood is one of the most detailed and beautiful haunted attractions I've yet seen. The level in detail is just out of this universe, these people leave nothing plain or un-themed. From props to costumes, you just want to stop and stare.. all while thinking "Can I buy that?!". 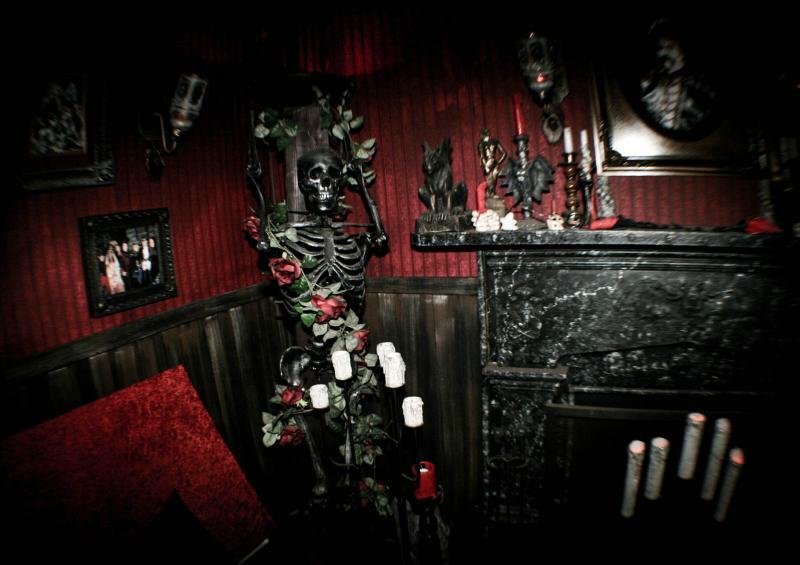 Inside this well themed haunt your going to encounter a spooky scavenger hunt based around a yearly changing story. This season it is "Momento Mori" which means "Remember, you must die". You'll be given a lovely introduction to the haunt as well as it's backstory, in here you will also hear the rules of the house. Moving along your enter Lady Die's parlor and you'll be assigned your quest within the castle. Picking three items which you must aquire in order to assure you safe passage through Castle Blood. You will interact with a wide range of characters, who each give you more of the tale surrounding the castle. Some of these will even trade or barter with you for the items you require for your quest, so speak up and interact with them. The more you 'play back' with this cast, the more fun your tour will be.. just don't be a jackass about it! Your also going to encounter several 'startle' scares which will get a jump out of nearly everyone in your party. Even understaffed the night of our visit, many people in the group we traveled with were rather jumpy at certain parts. So they do have the scares as well as the story! Overall your tour will take about 30-40 minutes, at the end if your group has collected all your quest items, you'll all receive a prize! Plus, the staff won't laugh at you.. always important! I can't say much more without giving away the game. Let's just say you'll enjoy this haunt if you go in with an open mind and looking to have a good time. 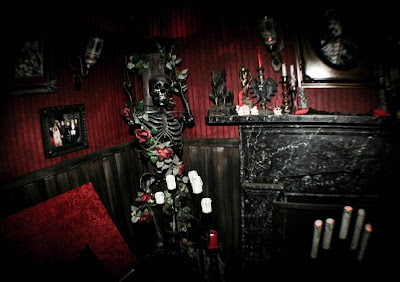 Just because this isn't your average haunt doesn't mean it's not amazing in it's own unique way. Frankly, I wish more haunts had such unique factors these days as it's becoming a lost art in the face of 'loud music, 3D, strobe lights and screams'. 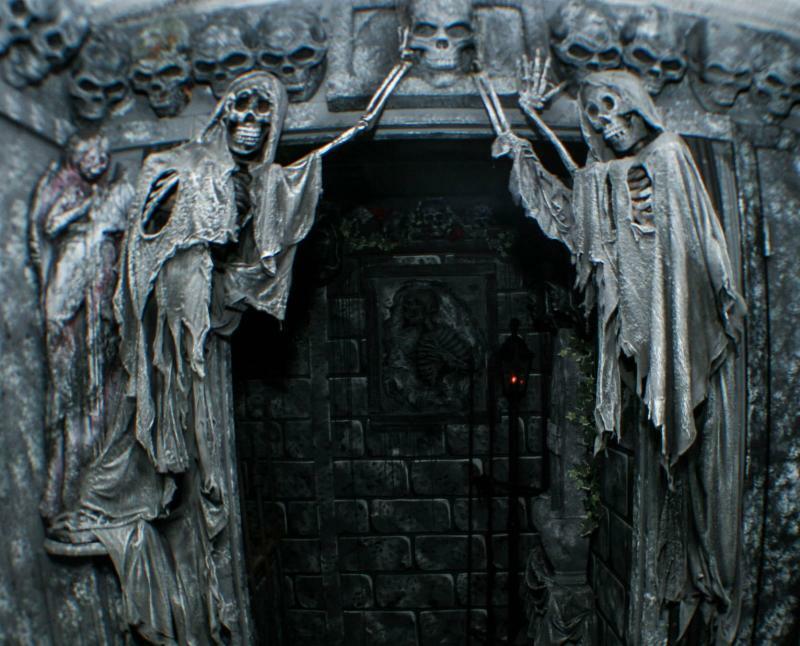 The level of interactivity in this haunt really draws you into the story and if you suspend your reality for just a fraction of time, you really feel the castle the way the creators intended it to be. If your in the area, you really should check out Castle Blood. You won't find another attraction like it for a long, long time. It's worth your time and energy to see this place, get a fun group of friends together and go. Interact with the characters, Enjoy the show and realize you've seen something more unique then your everyday haunted attraction. However, if all your looking to do is scare your significant other, don't bother because you won't find it here.